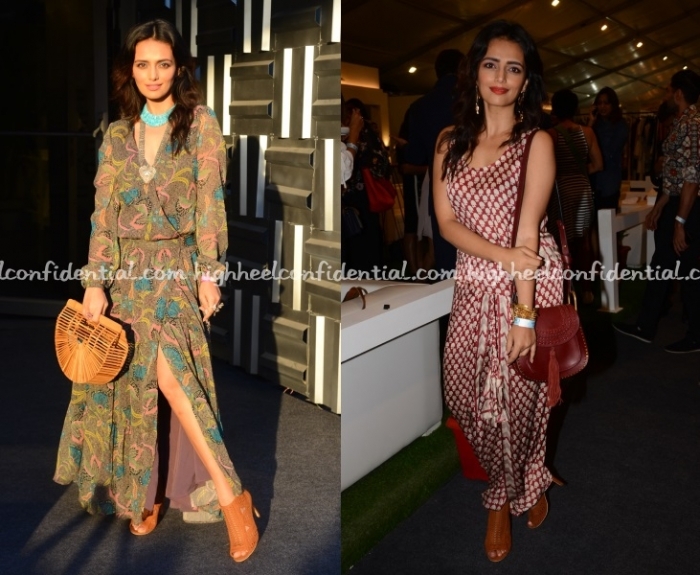 Roshni was spotted on both days of the Luxury Lifestyle Weekend first in a design of her own paired with a Chloébag and then in a leaf-print maxi and a Cult Gaia clutch. Have a favorite between the two? Love the leaf print maxi look.. so breezy and boho chic! !